This is Walk the Way. Brought to you by Q Place, I’m Jeff Klein. When I want to practice my golf, I usually head out to the driving range: I get a large bucket of balls and swing away until they’re gone. After all, it’s impressive if you can hit your ball hundreds of yards down the fairway. Long drives solicit oohs and aahs. And respect. But if you know anything about golf, you know that the game is won on or around the green. 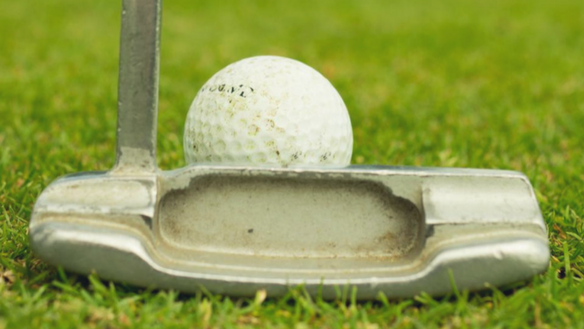 So why do I rarely devote time to my short game—to my chipping and putting? Somehow, it’s just not as exciting. I discount the small shot and favor the big whammy off the tee. And yet it’s true: you drive for show, and putt for dough. You win the prize money if your short game rocks. The same is true when it comes to building God’s Kingdom. What really makes the Kingdom spread are the consistent, loving, small actions of believers. Let’s work on our short game. Get our free devotional at walkthewayradio.com. Inspired, blessed, or challenged by Q Place’s Walk the Way radio minute? Ask your local Christian radio station to add Walk the Way to their program line-up! And make sure to check out the Walk the Way Facebook page. You can join the community there for daily, vibrant spiritual conversations. We hope you’ll catch Q Place…on the radio! Why is serving WITH people who believe differently, so important?